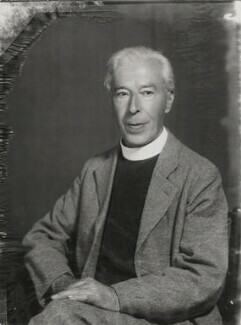 Edward Tickner Edwardes was vicar of Burpham in West Sussex from 1927 until 1935. He wrote a number of books, most notably about his great passion, bees. He also wrote novels, one of which, 'Tansy', was made into a silent film in 1921.